This is the Field model of the Barkriver Classic, the Bravo-1. 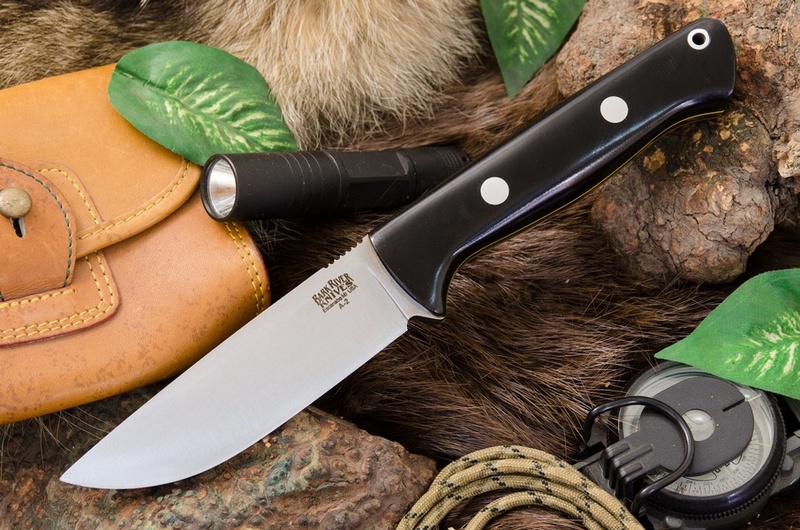 One of the best outdoor knives you can buy, the original Bravo has many variations and one of the most popular is the Field Model. 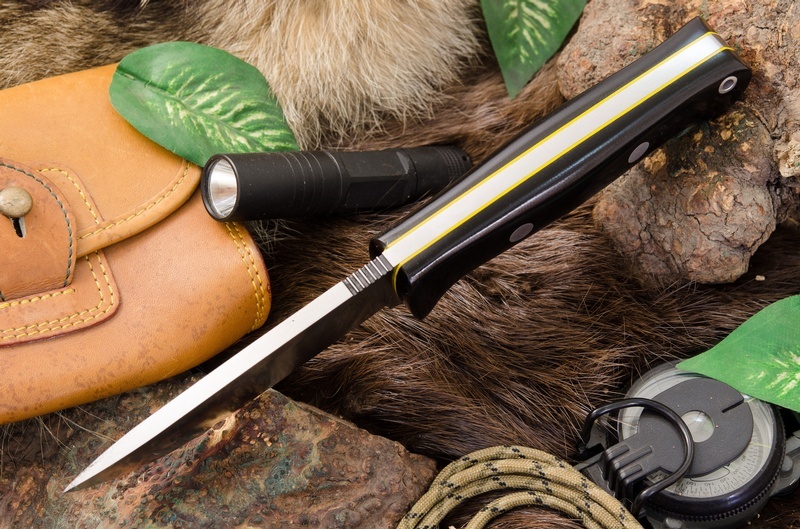 The Blade is a general purpose drop point with a traction grooved rampless spine.At 4.25in its a great length for a surivival or Bushcraft knife and the thick spine, full broad tang and solid pins make for an extremely robust Knife. The handle is excellent, one of the best in fact, and fits most hand sizes and the Blade steel is A2, a very tough Carbon steel, hardened to 58HRC. Comes with an excellent Leather sheath, all in all, a great package and a great woods knife. Comes with Barkrivers excellent warranty. Purchase through PayPal by using the "Add To Cart" button above or use the form below to order the Barkriver Field Bravo-1 A2 Black Canvas Yellow Liner . Feel free to contact us if you have any questions about the Barkriver Field Bravo-1 A2 Black Canvas Yellow Liner .